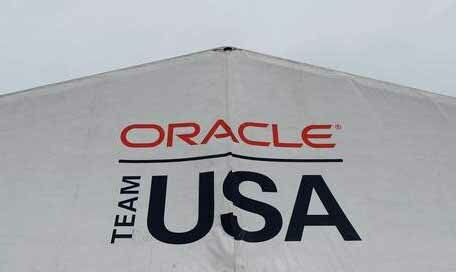 Oracle Team USA have opened up their doors to four college sailors as part of the Endeavour programme. 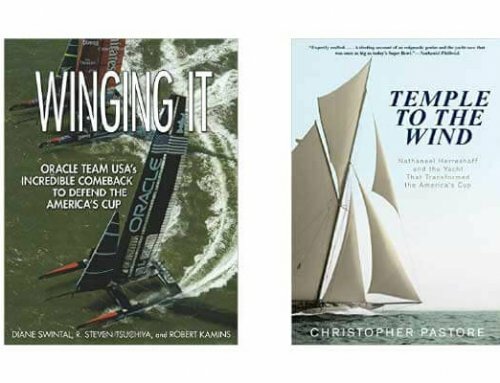 As part of the America’s Cup community sailing project the quartet, plus three college coaches from the United States, were integrated into Oracle’s schedule to learn what goes into putting together an America’s Cup campaign. “We’ve been able to see a little bit of everything — the hulls, the wings, the foils, how their control structures are going to work, how they’re testing different components and how that’s all going to wrap together into the final boat,” said Robyn Lesh, a senior ocean engineering major at Massachusetts Institute of Technology. Lesh grew up sailing and had an understanding of the boat-building process. 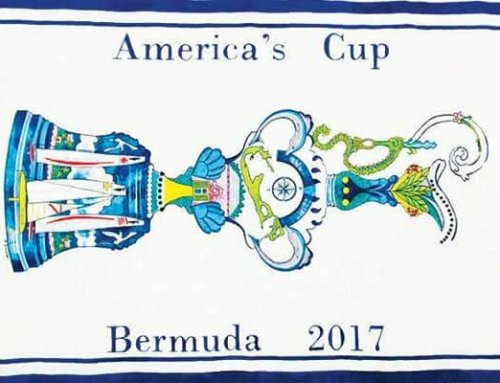 In Bermuda, she quickly learned the extent of technology, testing and teamwork that goes into the development of an America’s Cup Class boat. 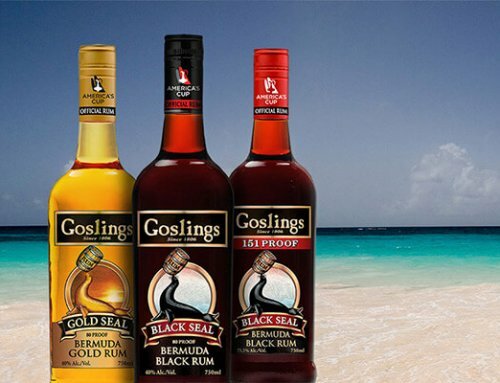 “From the outside, the America’s Cup looks to be about the sailors and the boat. Now, we see it’s all equal. The sailors appreciate what is happening in the sheds, and there is a big tie between the sailors and the designers. The sailors and coaches traveled to Bermuda last week, and spent their days alongside the sailing team, and also spent time in the boat maintenance sheds, sat down with designers, learned technique from boat builders, and discussed everything from nutrition to finance. During the visit, the weather didn’t cooperate and sailing was postponed, so the programme’s focus shifted toward the technical and operational aspects of the team. 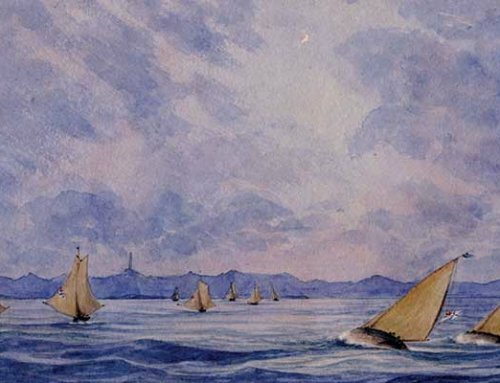 The mission of the Endeavour programme is to provide unique sporting and educational opportunities through sailing. Two pillars focus on youth development — a STEM (Science, Technology, Engineering and Math) educational component and a sailing initiative. “This is the last stepping stone of the Endeavour programme, and they’re seeing the pathway linked to Oracle — a place they could potentially aspire to be. And, not just from a sailing standpoint, but for engineering, technical design, nutrition and more,” said Tom Herbert-Evans, the community sailing programme manager for the America’s Cup.